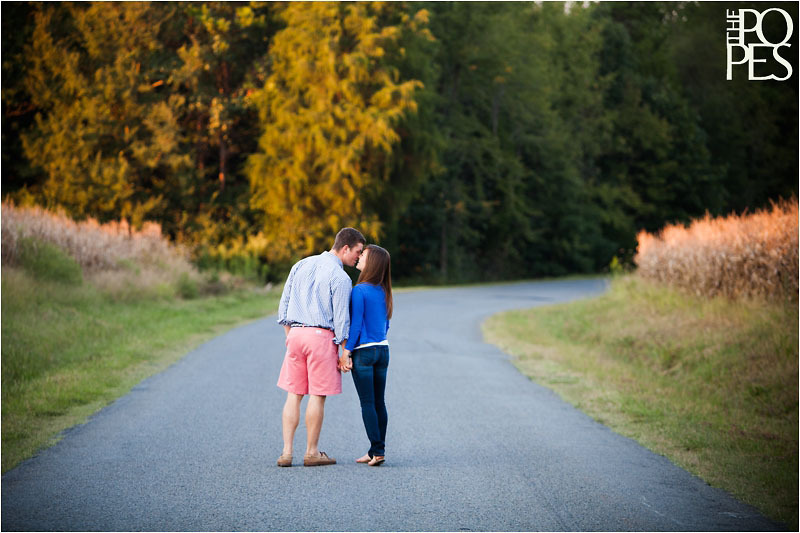 A few weeks ago, we traveled to North Carolina to visit Gerald’s family in Raleigh, and while we were there we also got to photograph Kelly & Andrew’s engagement session at Davidson College in Charlotte. Gerald and I have both known Kelly since before she started kindergarten (we’ve been close friends with her whole family for 20+ years), so photographing her engagement session was a bit surreal for both of us! Even though we’ve seen her off and on over the years, it was amazing to witness the intelligent, creative, beautiful woman of God that she’s become, and to meet the man that she will spend the rest of her life with. 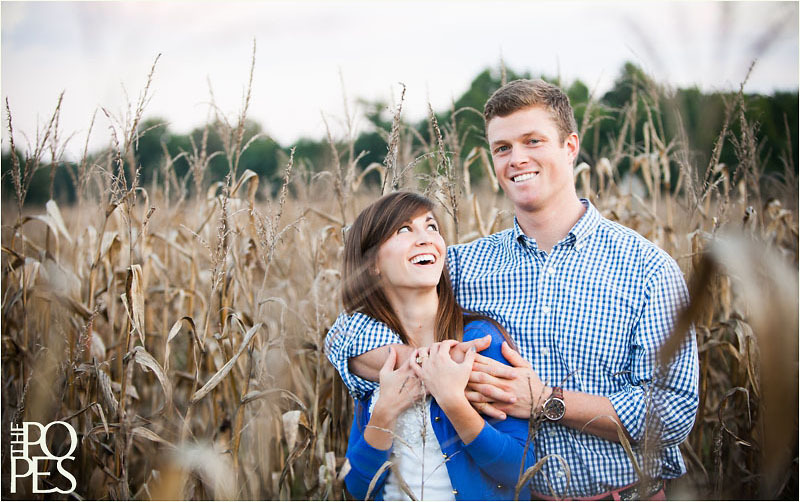 And, speaking of Andrew, he received our immediate stamp of approval – we loved seeing how he assured Kelly with his confidence, his love for her and his passion for Christ, while also constantly bringing out the fun and silliness in her! 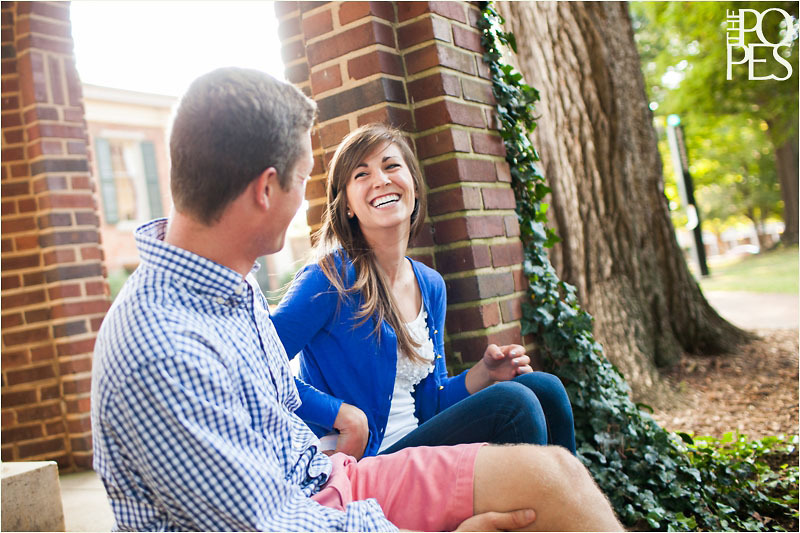 Andrew graduated from Davidson College, and since many of their first dates took place right on campus, it only felt natural that we start their engagement session there. Davidson is a cute little town, with shop fronts that seem virtually untouched through the years. 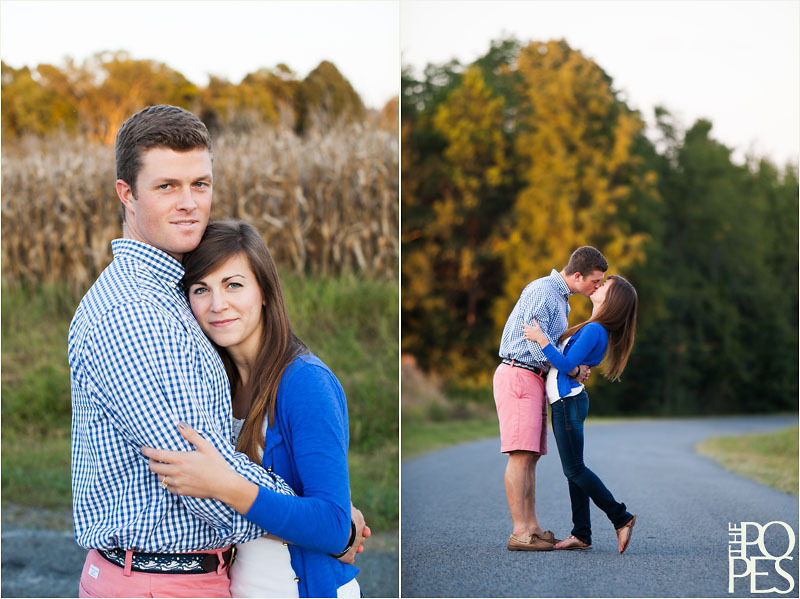 After that, we headed out to a cute little Carolina country road, complete with a giant tree and a fading corn field, for the remainder of their session. 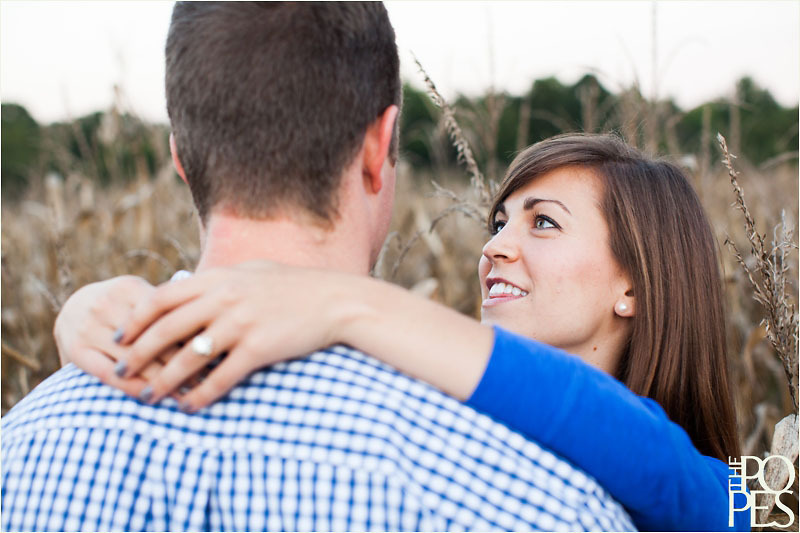 It couldn’t have been a more perfect day, and we are so so excited about Kelly & Andrew’s photos. We hope that you all love them too! 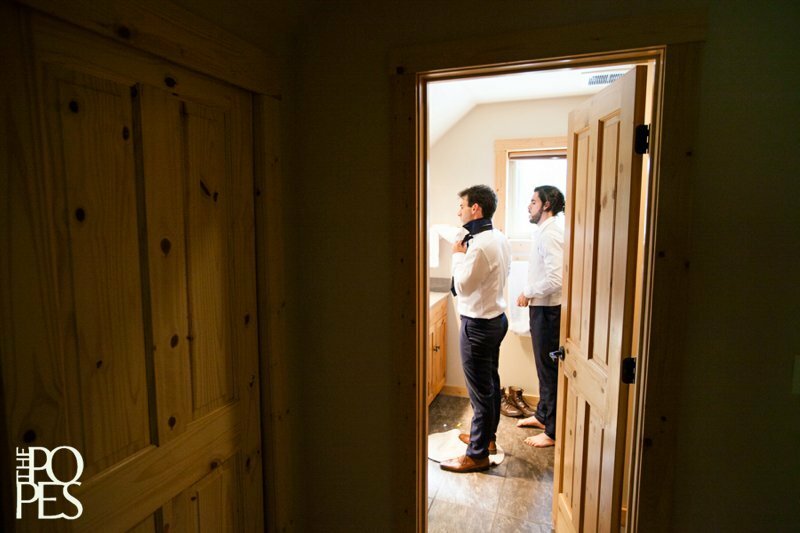 Friends and family, click here to pre-register to see all of Kelly & Andrew’s photos when they become available. 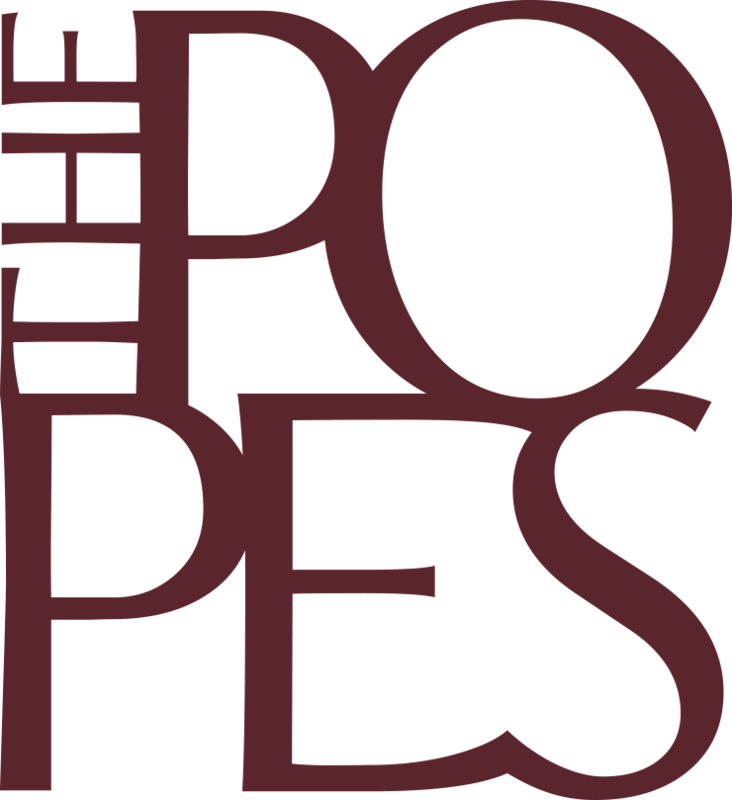 And, if you like what you see, we’d love for you stay in touch and Like Us on Facebook! Gerald & Airika, These photos are fabulous! God has sure blessed you with a wonderful talent. You are such a blessing to us! Sending you a big Thank You! Beautiful pictures! Such a cute couple! 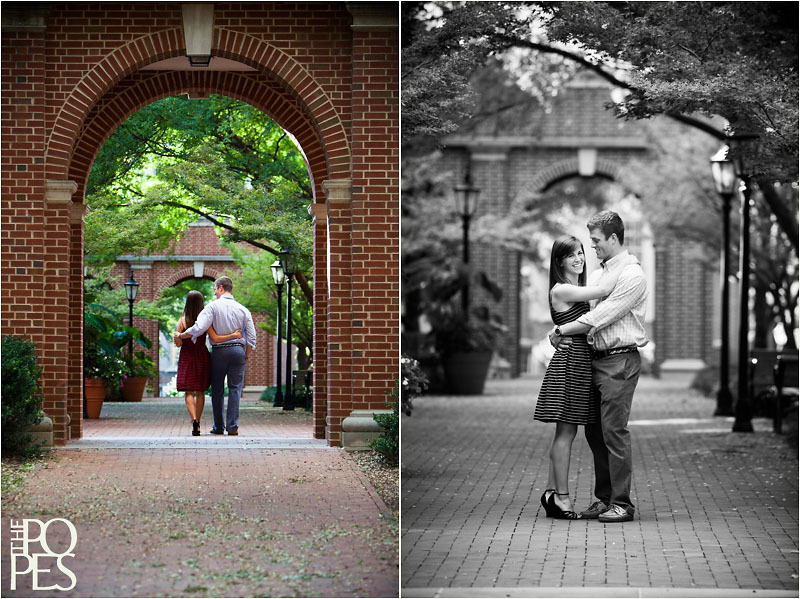 Cute campus and cornfield shots from the first one through the last.....Congrats Kelly and Andrew! Thanks, Frank! We'll actually be in Raleigh soon. Would love to see you guys! q capo... espero q no engordes despues del casamiento! jaja 1 abrazo! Andrew, que hermosas fotosss, que Dios los bendiga mucho, un abrazo fuerte desde Mza. I love these photos! Where was the cornfield? I live near there but don't recognize this place. 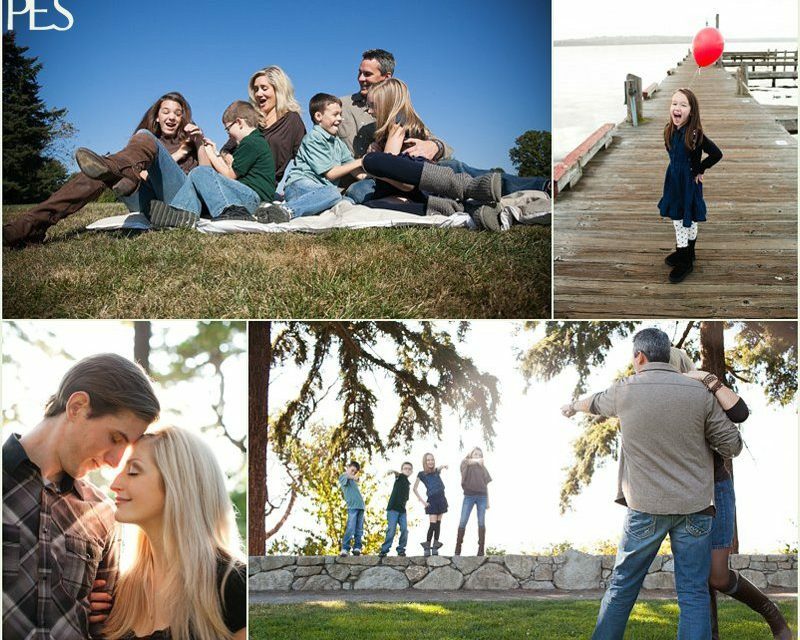 2012 Holiday Mini Sessions are this weekend!